For all your website hosting needs and or web design needs give Van Isle BC Web Solutions a call or drop us an email and we'll respond within 48 hours. 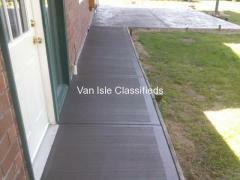 Or you can view our website at http://www.vanislebc.com and register to place your order. 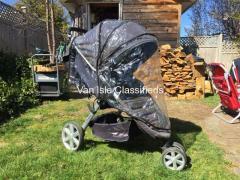 Britax Stroller with rain cover and BundleMe cozy, car window shade, plus diaper bag. All used but still have plenty of life left to give. Some wear on stroller handle and a little rip on canvas where the lil’ feet dangle. 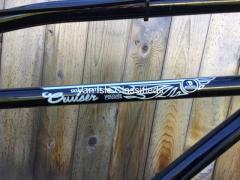 Vancouver Canada Performance cruiser, SRF3 speed rear hub, 3 piece crank.